Why it works: Seriously, do I need to explain this to you? 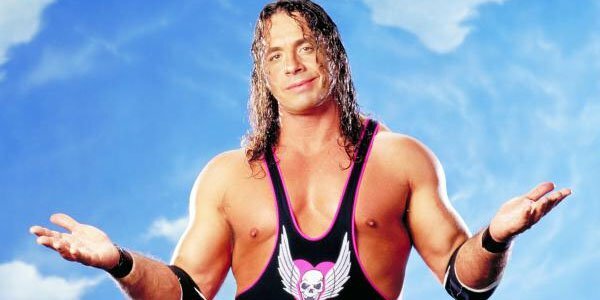 Bret Hart called himself the best of all time (you know the catchphrase) and tried like hell to live up to those words in the ring. He dragged immobile giants to good matches, and had several “best match ever” candidates when his opponents were better. Besides his personal resume, let’s remember that some of the greatest wrestlers of all time were trained in the basement of Bret’s childhood home. While a lot of those techniques are dated and unusable (and, to a degree, what got Bill Demott fired) you know that Bret knows what it would take to weed out those who don’t belong, and make the rest into stars. Why it makes me angry: Besides the fact that, for most of Bret’s career, he couldn’t talk… Bret can’t do anything anymore. He can’t bump. He can’t shoot. He can’t participate. The best trainers are the guys who will do anything they ask their trainees to do. That can’t be the case here.